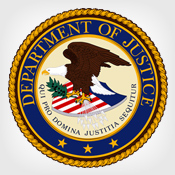 A Tampa, Fla., woman has been sentenced to seven years in prison for her role in a fraud scheme that compromised 4,000 payment card numbers and led to an estimated loss of $650,000. 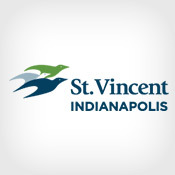 St. Vincent Breast Center in Indianapolis has notified 63,000 individuals that a clerical error led to the mailing of letters containing personal health information to the wrong recipients. 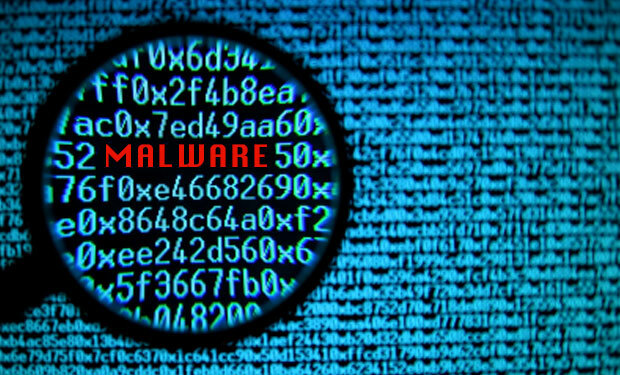 The "Bolware" malware gang has used Web injection and "man-in-the-browser" techniques to steal up to $3.75 billion. The attack campaign demonstrates how easily attackers anywhere in the world can commit browser-based fraud. 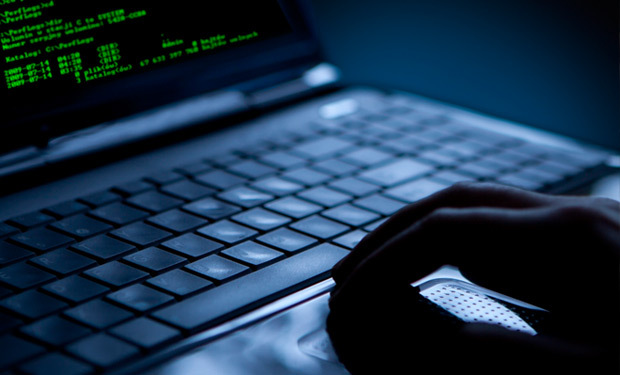 External attacks are on the rise, and healthcare organizations need to be prepared to defend against sophisticated cybercriminals who seek critical medical data to commit fraud or turn a profit. 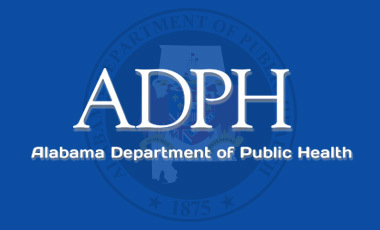 The Alabama Department of Public Health is notifying 1,200 young adults that they could be potential victims of a $20 million tax fraud ring as a result of an information breach at the agency. A hacker who pleaded guilty to infiltrating law enforcement computer networks across the U.S. has been charged once again, this time with breaching a helpdesk company that supports companies such as Twitter. 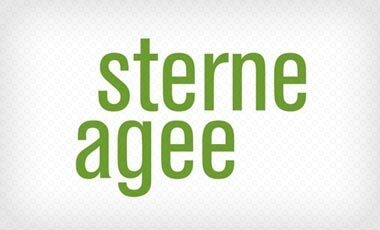 Customers are on alert by Alabama's Sterne, Agee and Leach brokerage firm after an unencrypted laptop containing personal information went missing. Find out the details regarding the incident. 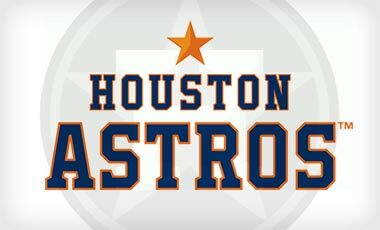 The Houston Astros Major League Baseball club has confirmed that information related to prospective player trades was illegally obtained from the team's servers in May and leaked to a sports news site. P.F. 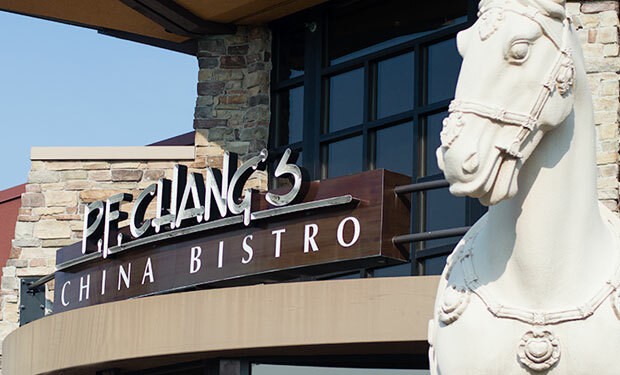 Chang's has issued an update to customers, saying its data breach was the work of a "highly sophisticated" gang, and that forensics experts continue to investigate the full extent of the breach. From Neiman Marcus to P.F. 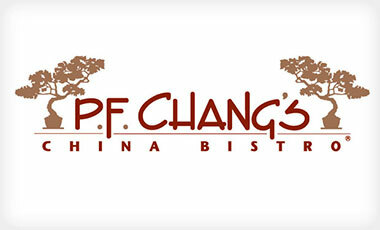 Chang's, 2014 has shaped up to be the 'Year of the Data Breach.' 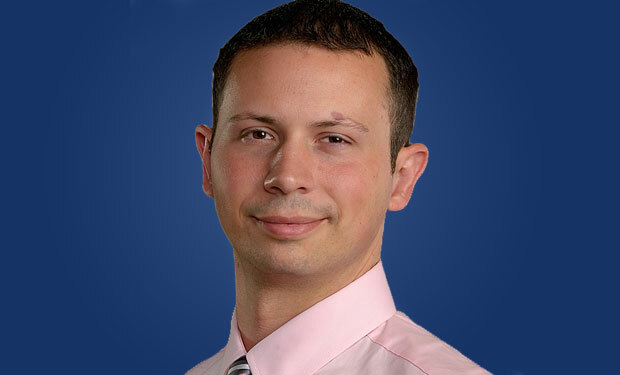 What lessons can be gleaned from the trenches of breach investigation? 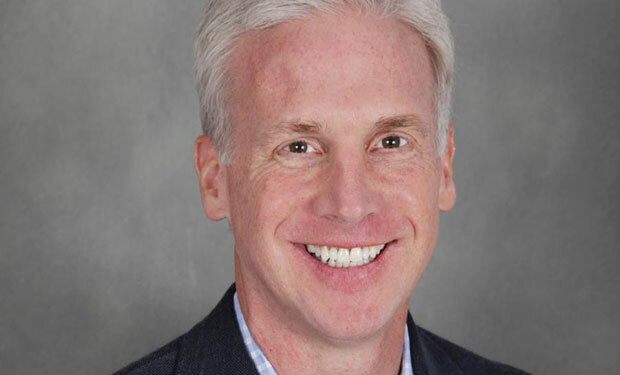 Experian's Michael Bruemmer shares tips. 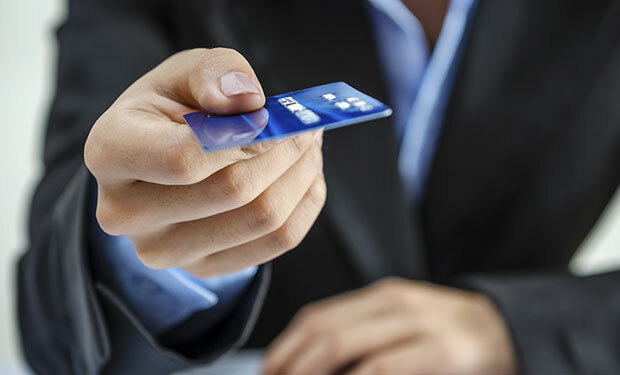 A remote-access attack on a POS vendor may have resulted in the exposure of payment card transactions conducted at at restaurants throughout the northwestern U.S. The "Energetic Bear," a.k.a. 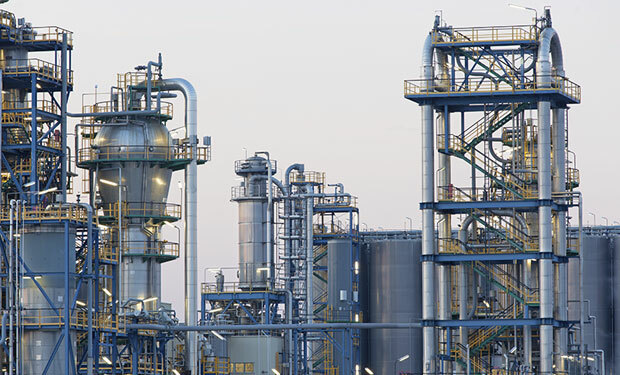 "Dragonfly," hacking campaign targets U.S. and Western European energy firms. While the hackers appear to be backed by Russia, the purpose of their attacks remains unclear. 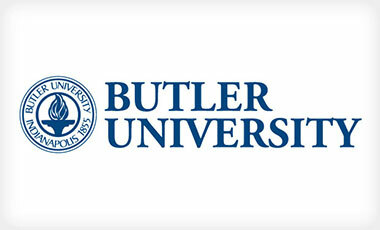 A breach affecting 163,000 individuals at Butler University in Indianapolis, Ind., offers yet another example of the risks facing educational institutions, which are seen as easy targets by cyber-attackers. 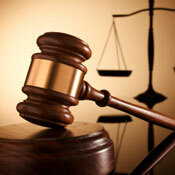 A class action suit against breached restaurant chain P.F. Chang's China Bistro is unlikely to succeed, some security experts say, because proving consumer losses linked to specific merchant data breaches is difficult.